Home » Facebook Course » How To Split Test Facebook Posts And Ads? 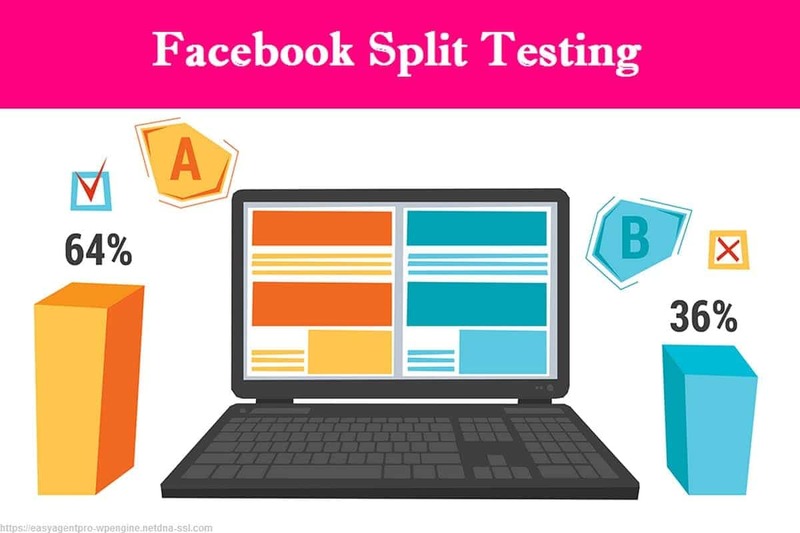 Facebook split testing is one of the ways that is highly helpful today in testing the performance of the Facebook ads and providing you results that can be helpful in various marketing campaigns for the company and the products. 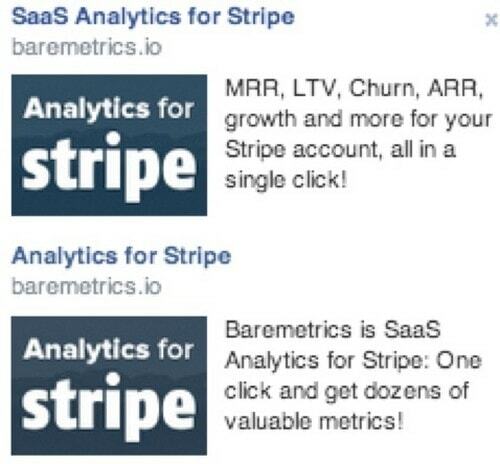 But is it only about testing Facebook ads? The best thing about split test or also known as A/B testing is that now it is also helpful in split testing Facebook posts. 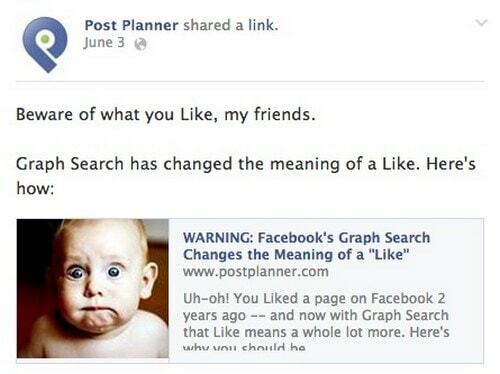 Similar to the ads, Facebook posts also needs high visibility. For such reasons, making use of split test options can be highly useful. 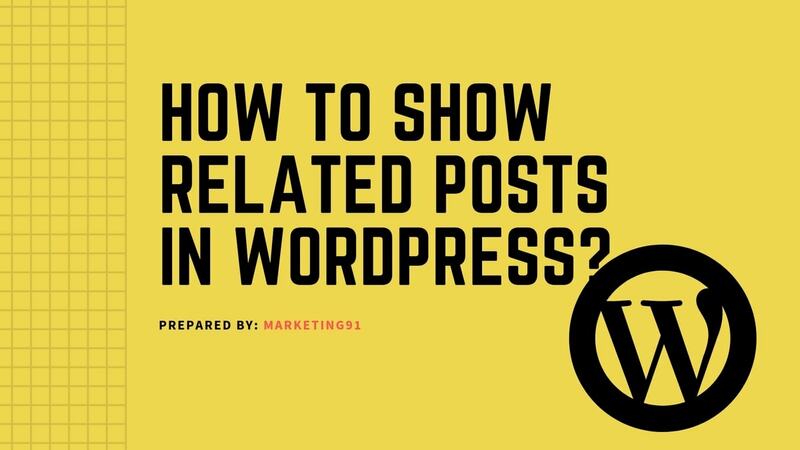 Making use of the method, you can know which type of post can be of high performance and can provide you a good amount of traffic on your site. Testing the posts and the ads can help you in saving much of your time and budget so that you can get the best options to be posted so that you can get across high traffic. 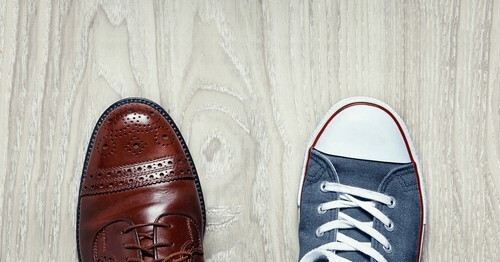 Split testing is all about comparing two different versions of a particular thing. It can be two different versions of an ad or can also be two different versions of a post. 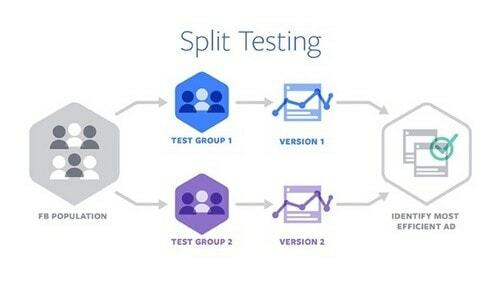 The Facebook Split Testing is used so that a comparison can be made out in a practical sense so that you can get out the performances of the two different versions. Based on the analytical results, you can check out which is the best option and hence you can proceed in using it for your campaigns. Though it may seem that the method is quite a simple one but it cannot be taken as granted. It is a continuous process of marketing strategies. It is not always necessary that the version of the post or ad that is working out well today will provide the same results after a month or so. The tastes and the behavior of the audiences are changing so drastically that it is quite impossible to say anything permanently at this stage. Hence, it is important that the technique of split test should be used continuously to check out the performance of the versions each time. It may happen that the version that was working great last week is not able to yield good results today. Hence, you need to come up with some other versions and then you can again split test the existing version with the new one to check out the performance and the possibilities. If it is about your Facebook page posts, here are a few of the ways that can help you in conducting the split testing. 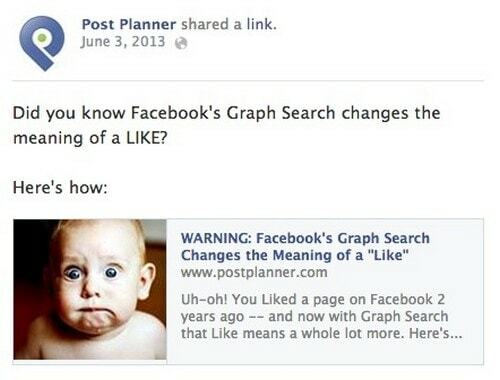 Of course, one of the major purposes of any Facebook post is to get high traffic and clicks on the post link. It is important to understand the various behaviors of the audiences that will bring up clicks from this traffic on your link. You need to inspire them, amaze them, and also reward them so that they can surely get attracted by the post and should click on it that can navigate them to your site. One of the best ways is to create a post that starts with a surprise or amazement and then promises some great deals such as discount coupons and amazing products. Always make sure that you should always keep up to your promise when the audiences are getting navigated on the web site through the posts. Whatever is mentioned are posts, the audience should get that offer or deal easily on the website too. Not keeping up the promise is a major reason why even if you get traffic on your site, you may also have higher bounce rates and lesser conversions. The next step is to get two different versions of the post. This does not mean that you will change the whole post or will get two different new posts. In doing so, the measurement will be not done properly and hence you will not be able to get proper results and a winner. What you need to do here is to get the same post in two different versions. This can be done by changing just one variable in the posts. For example, if it is about a picture with text, you can keep it as it is and change the comment that you will be posting along with the image. When you are posting such two versions, the calculation of the performances become quite convenient and hence you are able to get a proper result from it. Having proper data from the test result can provide you the confidence in preparing a proper marketing strategy for your products and services or your brand. When both the posts are almost the same with the change in a single variable, it can become difficult for you to track them easily. In such a condition, it is better to add up tracking links to the posts. This can be done by adding a customized Bit.ly URL to both the posts. There can be slight changes in the URLs so that you can easily track them. When you are putting up the links, it is time to use your conscience to know which one is the weak one and which one can do better. Try to post the weaker one first and then hide it when you are putting up the other one. You need to make sure that you are putting up both the posts with exactly the same time duration so that you can get proper results. How will you compare the results of the posts? This can be done by putting in the Bit.ly URLs in the address bar of the browser and then adding up a ‘+’ to it. Doing so will let you know about how many times the URL has been clicked. Check which URL did best and then make it visible. There are a number of times when you may have to put updates on the posts. It is not necessary to use split testing for every post updates. But if you are posting it for various purposes such as sales, it is important to make use of the split test. 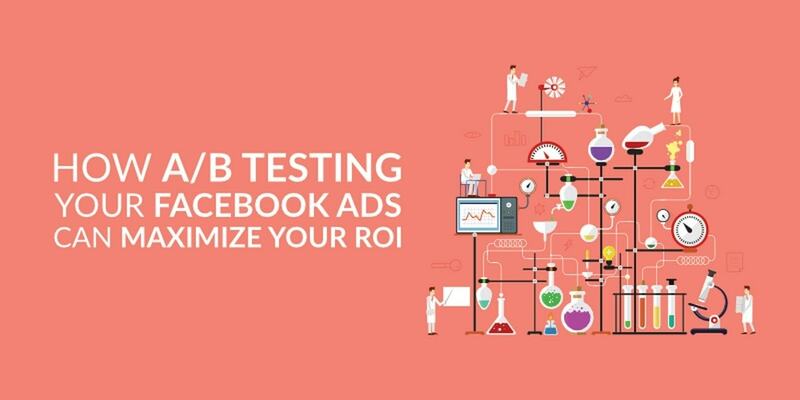 Looking for ways how you can use a split test for the Facebook ads? Here are ways to do so. 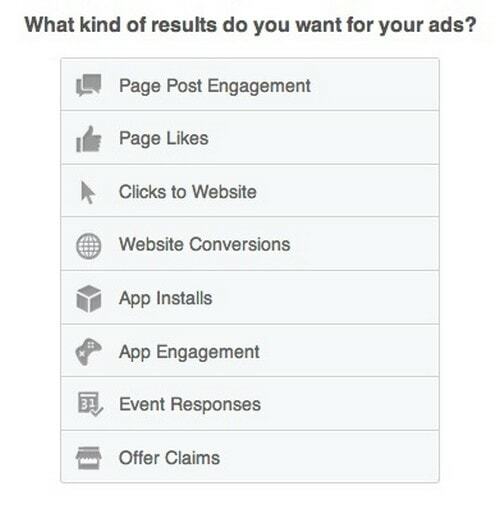 To create your new Facebook Ad, go to the Ad Manager and create Facebook Ads using the different ad objectives. You can make use of various options such as CPC, optimized CPM, and many others to get a perfect ad created. 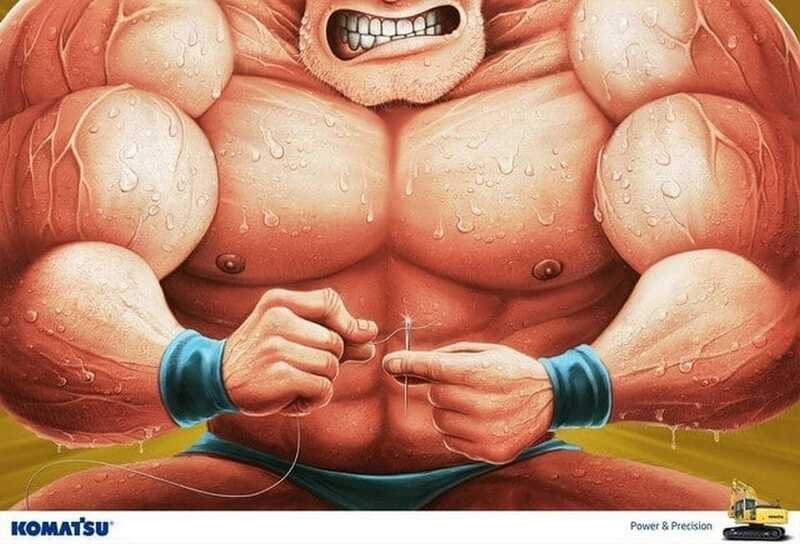 Now it is time to make one more copy of the same ad created. Make sure that you change at least one variable in the ads. Changing just one variable will be helpful because it will allow you to compare the ads in a better so that you can get a clear idea of which ad is offering better performance and result. 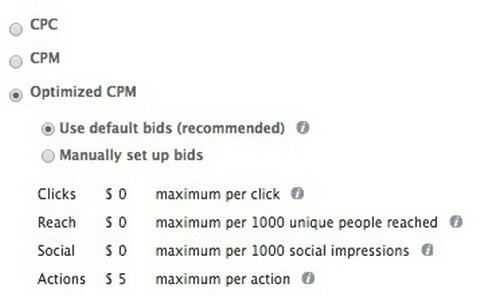 The results can be easily measured in the Facebook Ads Manager. It is important to test the ads frequently so that you can know the performance of the ads depending on the changing tastes of the audience and can accordingly update the ad campaign. It can be highly difficult to know which ad is liked by which section of the audience better. To gain knowledge about it, you can make use of the various demographics known as detailed targeting of the audience. This consists of many factors such as age, location, profession, and many others. You should choose the right demographics based on the type of ad that you are putting up. Narrowing your search and target audience can help you in reaching out to the right audiences. This way, understanding the fact of whether your ad is actually liked by the audience or not becomes much easier. When you have understood which demographics are responding better on your ads, you can make use of it in getting more clicks and traffic on your site. You can make use of the look like audiences to retarget such audiences and get high traffic on your ad and hence getting the traffic navigated soon on your site and getting more conversions on your site. You can also save this combination audience in the option of ‘Save Target Group’. This will be helpful for your future new ads. When you do not have to select things once again manually, it is going to save you a lot of time in the future. Facebook has been offering a wide range of opportunities so that you can make use of them in the right way. One of the best techniques that people are making use of is the Facebook Split Test. It helps you in saving time so that you do not waste on the wrong posts or ads. 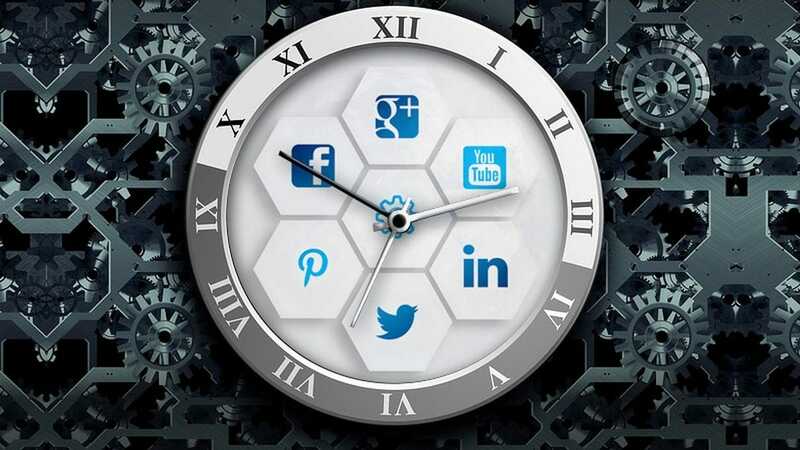 The correct posts or ads can be calculated and checked out so that you can put up a great ad campaign each time. In this world of competition, tracking each of your performance is very much important so that you can come up with the best strategies. It is helpful not only in getting visibility but also in your increased conversion rates. How to Show Related Posts in WordPress? How to Improve Ads On Facebook?